I spent much of yesterday contemplating Lincoln’s quote. His words evoke an image of deliberate and unhurried preparation. My mind conjures an introspective Lincoln, honing the blade with which he’ll approach his arduous task. It’s a striking message about the power of patience. The time has come for me to prepare, as well. Sixteen weeks of training await. 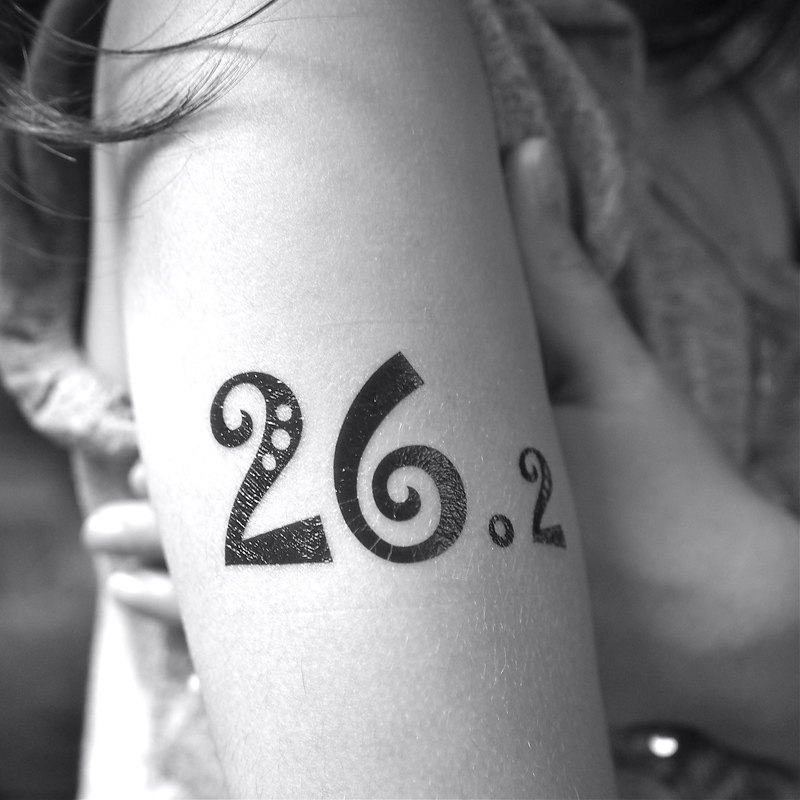 I’ll be drilling my body in order to run 26.2 miles faster than before. I’m tempted to let a wave of fresh enthusiasm drive my training. But as I’ve learned through experience, enthusiasm has led me to over-pace, over-train, and burn out. Rather, I will invoke patience. The first day of training called for cross-training. I intended to do my usual Monday yoga. However, I received a message from my friend Joel, a certified Chi Running instructor. Joel and I have been discussing running lately. He’s aware of my Boston-bound goal. In a wonderful gesture, he invited me to join his evening Chi Running class. The hour-long session served as a refresher on proper running form. What better way to begin training than to return to the basics and reset? The evening’s Chi Running had a positive impact on my first speed workout. Although my legs felt heavy, I ran my warmup slow and careful. Remembering Joel’s recommendations, I concentrated on foot strike and arm swing. Eventually my legs began to loosen up. I used the recovery intervals to calm my heart rate and practice good running form. In the end, I hit my target pace, and finished feeling strong. Patience has never been my strongest attribute, but I’m ready to embrace it. As Australian marathoner, Robert De Castella said, “Running well is a matter of having the patience to persevere when we are tired and not expecting instant results.” With my first training run complete, I’m confident this is the right approach for me. It will keep me focused, my body relaxed, my mind sharp as an axe. I love that quote…and it rings so true for long distance runners. Nice work keeping your warmup slow and hitting your goal pace. I look forward to following your training!